This fall, you can save BIG with discount vouchers and savings on vacations and entertainment - the links in this post will take you to discount deals for each place listed. Hurry, some deals sell out quickly! Need help getting to the show or workshop? Gett Taxi has vouchers on Groupon right now! Get your 50nis voucher for as low as 5nis! Take a break with a long weekend in Athens! 4 nights at a hotel and FLIGHTS are included in this price! Starts at 999nis per person (you must buy 2 deals - the price is per person, with the understanding that 2 people will be sharing a hotel room). Spa Day for two at the Daniel Hotel (Dead Sea). starts at 299nis! Vacation at Lehavot HaBashan, starting at 479nis per night! Vacation in Eilat, including flights - for 459nis per person (this deal requires you to buy in multiples of 2 - the price is dependent upon having 2 people in a room)! Vacation Villa that sleeps 8, with plenty of amenities, including a heated pool! For just 1589 per night (for EIGHT people!) In Nof Kinneret. You must call within 48 hrs of purchase to reserve your stay. There are blackout dates. Book an RV for your family vacation! Packages start at 849nis for 2 nights. Istrotel Ramon Inn has great midweek deals! Packages for single or couple, for families, or for up to 5 adults in a suite. Includes breakfast and amenities! 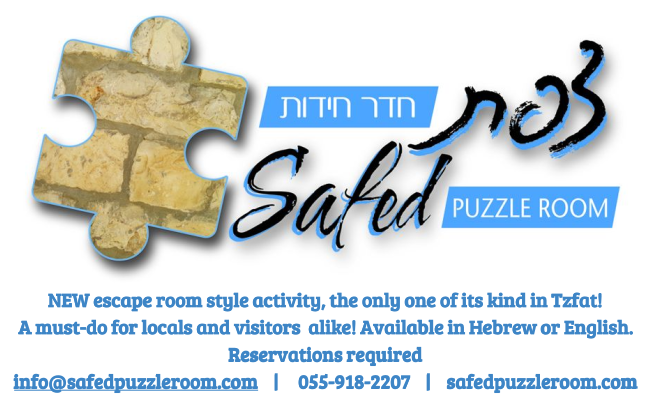 Exclusive Deal: Get 10% off at the Maimonides Puzzle Room in Tiberias. Use code "Kosherfrugal" when you make your reservation! Reservations required. Call 053-530-3018 to reserve your time slot. Discount tix for the Kotel Train! The Family Pack is definitely the best deal! Discount Membership at the Ramat Gan Safari. Pay just 169nis per person (you must purchase at least 2 deals and make it a "family membership). Activate by Dec. 31, 2017. Membership is valid for 12 months from activation. Biankini Beach at the Dead Sea - discount weekday admission. The beach offers plenty of Dead Sea Mud, and also has swimming pools! Off-roading near the Dead Sea, for 459nis! 4 people per vehicle. Children 4 and up must have an adult with them. Ice Skating at Montfort Lake, deals start at 35nis! 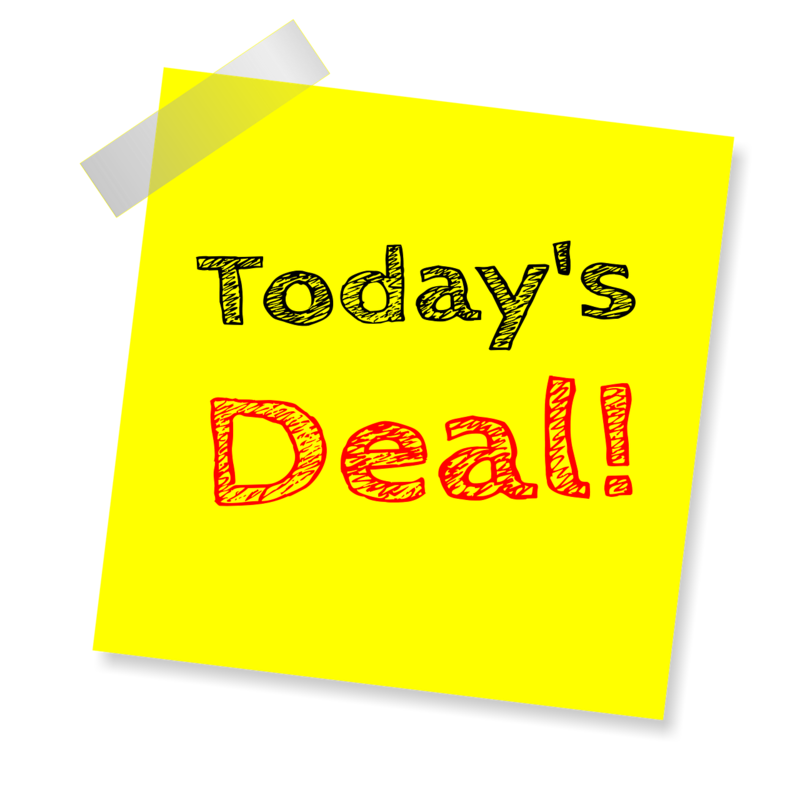 (includes skate rental) Or choose the Combo deals, starting at 55nis! Laser Tag Planet in Haifa, 209nis for 4 players! (309nis for 6 players, 409nis for 8 players!) 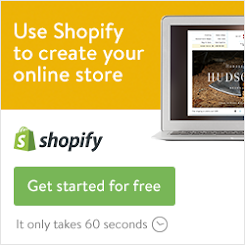 Groupon valid for 60 days from date of purchase. Reservations Required. Space Laser in Jerusalem. This voucher is half price! Pottery Workshops in Tel Aviv - 3 sessions for 199nis! (Save 50%!) Workshops are on Fridays, reservations required. You can choose to book for one person, two people, or 4 people. Beer Making Workshop in Jerusalem, for just 249nis. Two sessions, totaling 8 hrs. Psagot Winery Tours, starting at just 24nis per person! Aladdin the Musical, with locations throughout the country, there's sure to be one near you! Tix are 59nis for one, or 199nis for four! Bravo Circus showing in locations throughout the country this December (Chanuka time) - tix are just 49nis with this deal! Hakuna Matata - showing all over the country, including Bet Shean, Teverya, Kiryat Shmona, Nahariya, Kibbutz Yifat, Kfar Sava, Tel Aviv, Be'er Sheva, Ashdod, Airport City, and more! Family tix are 199nis for 4 people! "Shakespeare in Love" (in Hebrew) in Tel Aviv Dec. 24 and 25 - Groupon tix are over 50% off list price! Les Miserables (in Hebrew) in Tel Aviv ! Groupon tix are just 99nis! Here's a deal for a subscription to shows at HaBimah theater - choose 2 tickets to any of the shows in the next year, 4 tickets to any of the shows in the next year, or 6 tickets to any of the shows in the next year! Hope you enjoy these deals! Let me know which ones are your favorites!